With 600 square miles, eight million people, and too many must-see sights to see, London can be formidable. On my last visit, I was up for the challenge. I blitzed the city from the second I arrived. After landing at Heathrow, I rode the Tube to my hotel, dropped off my bag, and hit the ground running. First I dashed to the Natural History Museum. Upon entering, I quickly remembered how much I love this place. In the main hall a sculpted Charles Darwin sat on his throne below a giant slice of sequoia. Rooms were closed not "for renovation," but because "we are evolving." 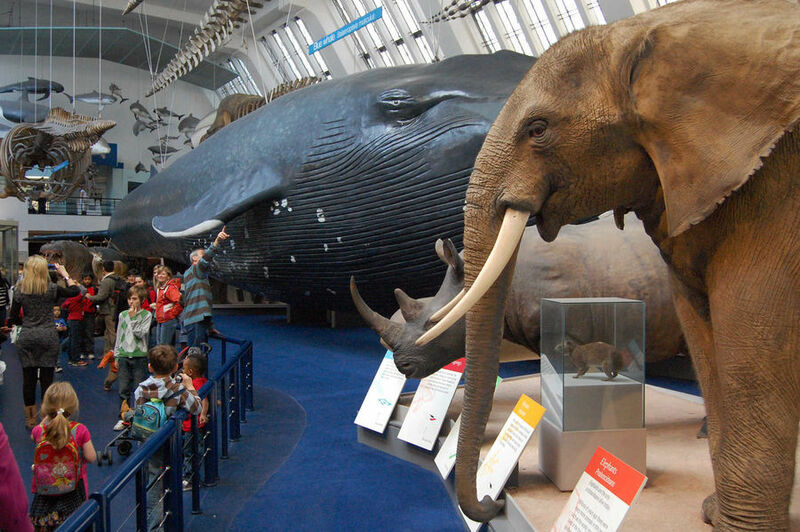 Things were put in perspective: The elephant was big, but it looked like it could have been a dangling charm on the sperm whale's charm bracelet. In the mineral vault, a chunk of Mars came with an explanation of how it got here. Next I popped into the always-thrilling Victoria and Albert Museum. It has always featured one of the world's top collections of decorative arts — vases, stained glass, jewelry, and fine furniture. And after the V&A, I ate dinner at my favorite pub — it was a super start to my visit. Here are some tips I've learned over the years. Public transportation is the most efficient way to get around this huge city. For a week-long stay, spring for the Seven-Day Travelcard, which zips you to most of the top sights for one flat fee. For this visit, rather than spend £50 for a taxi from Heathrow to my South Kensington hotel, I paid about £30 for a seven-day Travelcard transit pass, which not only covered my airport-into-town Tube ride, but gave me unlimited Tube and bus rides for a week. While the Travelcard fulfills most transportation needs, a double-decker bus tour is still a classic London experience. I recommend saving this for a Sunday morning, when many sights are closed, making this a convenient time to get an overview of the city. If you hop on the bus early enough, you can get off at Buckingham Palace in time to catch the Changing of the Guard at 11:30. London is one of Europe's most expensive cities, and sightseeing can add up quickly. But many of the city's top museums are free (though donations are requested). These include the Victoria and Albert, British Library, British Museum, National Gallery, and Tate Modern. There are certainly sights that charge admission — but if you can't save money, save time. For no extra fee, souvenir stands and the City of London tourist information office sell "Fast Track" tickets that allow you to skip the queue at certain sights. These are especially worthwhile for places that can have long ticket lines, such as the Tower of London, the London Eye, and Madame Tussauds. If you're having trouble fitting everything in, evenings can be a great time to sightsee. On any night of the week, you'll find some sights open until at least 8 or 9 p.m. During the height of summer, you can hang with waxy celebs at Madame Tussauds into the evening or whirl on the London Eye until 9:30 any night. 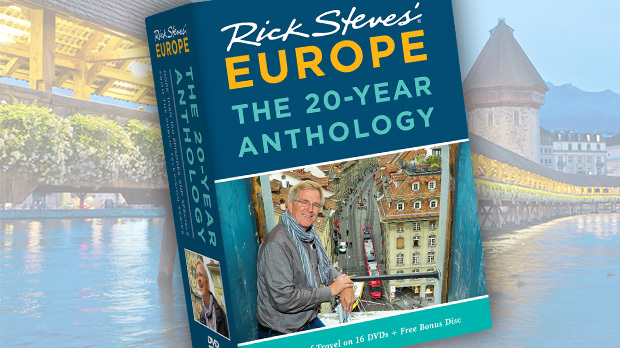 A good itinerary shouldn't just cover the big sights. You're on vacation, remember? Some of my favorite London experiences don't involve art, royalty, or artifacts; instead, they're about enjoying a picnic lunch while cruising the Thames; watching Londoners at play in Hyde Park; sipping afternoon tea at the Wolseley; or browsing through the street market in Notting Hill or Camden Town. In the evenings, take advantage of London's theater scene, which rivals Broadway in quality and usually beats it in price (try for discounted same-day tickets at the "tkts" booth in Leicester Square). 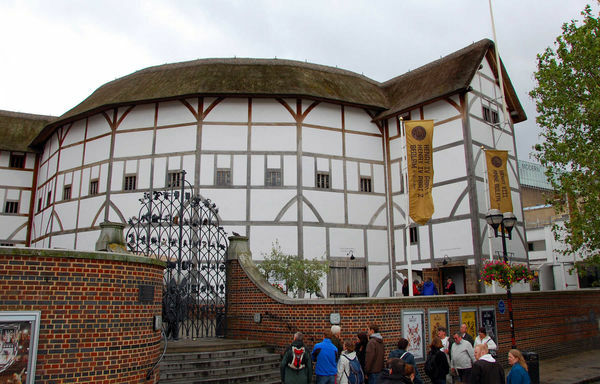 Between high-energy musicals in the West End, cutting-edge plays starring A-list celebrities, and Shakespearean productions at the Globe, London's theater will have the perfect show for you. 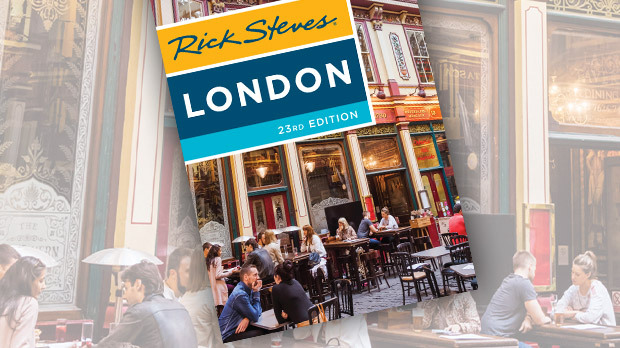 In my view, London is one of the only cities in Europe (along with Rome, Paris, and Istanbul) that can fill an entire week with blockbuster sights and experiences. It's impossible to see it all in one shot, so why try? Countless visits later, I still leave here with a healthy list of reasons to return.